HIDTA stands for High Intensity Drug Trafficking Area and is a program that was created by Congress back in 1988 when the Anti-Drug Abuse Act was created. HIDTA provides resources and assistance to federal, state, tribal, and local law enforcement that work in areas that are designated as critical drug trafficking regions. Operating under the Office of National Drug Control Policy (ONDCP), HIDTA areas cover 18% of all U.S. counties, but two-thirds of the U.S. population. There are HIDTAs in 49 states, the U.S. Virgin Islands, Puerto Rico, and the District of Columbia. Alaska is the only state without a HIDTA. In 2016, the annual budget for HIDTA was $250 million, which doesn’t sound like a lot, but the money is combined with resources from state, local, and tribal entities. HIDTAs can be found throughout the continental U.S. and Hawaii, but they are more concentrated around the border with Mexico, coastal regions with major ports, and regions where there are major transportation routes. There are also several HIDTAs in counties that border Canada in New York state and in Washington state. The HIDTAs in Florida are mostly concentrated on the Atlantic coast, though there is one in the panhandle at the Alabama border, and a swath right across the center of the Florida peninsula, covering Daytona Beach, Orlando, and the Tampa / St. Petersburg areas. Florida would be expected to have a large number of HIDTAs because of its large amount of coastline and because of the major transportation arteries that connect the state with Atlanta, a primary source of cocaine, methamphetamine, and marijuana distribution. What Happened Around the Year 2010 in Florida? It was around the year 2010 when Florida experienced a peak in deaths from prescription opioids (except for Fentanyl analogs). In fact, 2010 was the first year that opioid deaths in Florida exceeded deaths from cocaine. Shortly thereafter, tamper-resistant OxyContin was put on the market, and an opioid Strike Force was announced in 2011 by Governor Rick Scott. The goals of both these actions were to eliminate abuse of prescription drugs and provide resources to local law enforcement as it is clear that drugs shorten life expectancy in Florida. There was a temporary dip in overdose deaths, but by 2015, overdoses were rising even faster than before. In 2016, there were over 8,500 deaths from opioid overdose in the state of Florida. Why Are There So Many Pill Mills in Florida? Simple supply and demand economics is one reason so many pill mills operate in the state of Florida, and this is true even after a 2011 “pill mill law” banned pain management clinics from dispensing drugs and established rules for examinations and follow-ups before opioids could be prescribed for chronic pain. 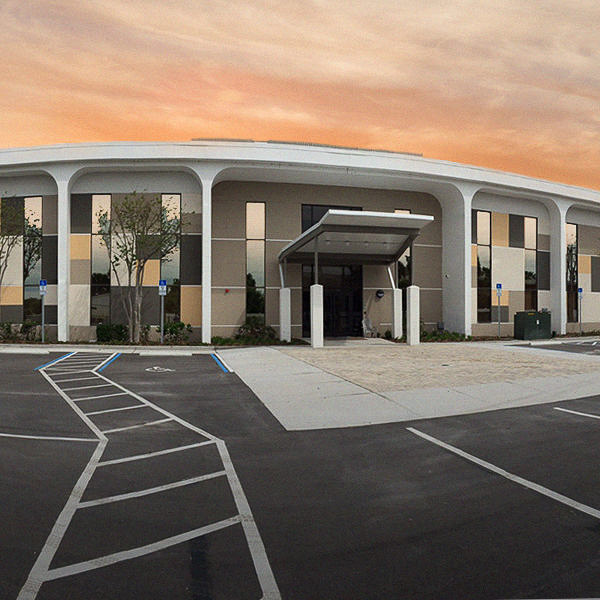 The cold truth is, however, that pill mill pain clinics are extremely lucrative in Florida. The doctor who prescribes opioids can make enormous amounts of money, often in cash, and with the kind of money pain clinics bring in, doctors and clinic owners can afford the most experienced defense attorneys. There aren’t as many pain clinics in the state as there were in 2009, but there are still plenty of them. If you look at the figures for kilograms of drugs seized under HIDTA programs from 2011 through 2016, then there have been some big successes. Specifically, seizures of cocaine, crack, methamphetamine, heroin, and Fentanyl have increased dramatically. The program also seized $547 million in cash, which is more than twice HIDTA’s annual budget. In the year 2016 alone, HIDTAs arrested over 85,000 people, removed over 21,000 firearms from the street, and picked up nearly 51,000 fugitives. At the same time, however, drug overdose deaths from 2010 to 2016 increased in nearly every state, including Florida. Would those numbers be even higher if not for HIDTA? One can speculate that they would be, but there is no real way of knowing. Yes, Florida is home to several HIDTAs, and there are areas of the state where drug use is epidemic in proportion. But in Florida, drug addiction is not an intractable problem, and resources are available for those with substance use disorders who are ready to turn their lives around. 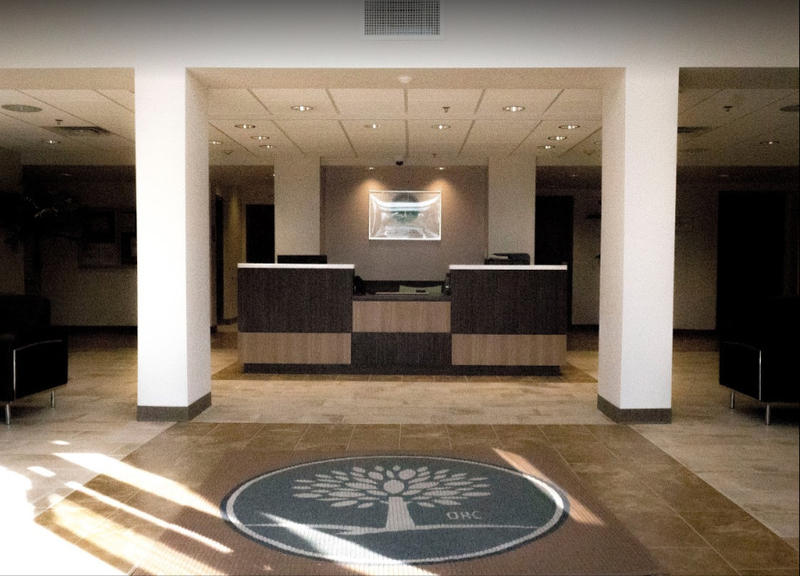 Not every Florida addiction treatment program is of high quality, however, so it is absolutely essential to compare and explore options before committing to a program or facility. Moreover, not all high-quality addiction treatment programs are right for everyone. It is important for people with substance use disorders to learn enough about a program to determine if it will be a good fit, so as to maximize the chances for success. If you’re ready to leave addiction behind and get the treatment you need, we can help, and we encourage you to contact us at any time.